Jane Toms is an Alexander Technique teacher and a Chartered Physiotherapist. Her Alexander Technique practice includes private pupils, working in occupational settings and university teaching. As a physiotherapist she worked in clinical practice for 20 years, completed a Masters and moved into academia in 2001. Her passion for working with dancers began when she collaborated with Natalie Garrett Brown in 2007. 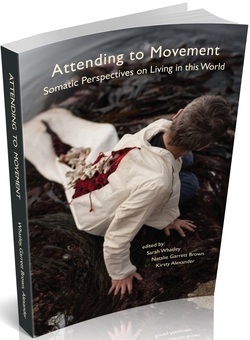 Their joint delivery of a Master’s module ‘Embodying Dance and Performance Practice’ led to a presentation at a performing arts conference in Melbourne 2012 on group learning in the Alexander Technique as a means of facilitating self-agency and reflexivity. Jane is a Senior Lecturer in Physiotherapy at Coventry University.